Throw a Baby Shower that’s hip, unique, and custom coordinated. 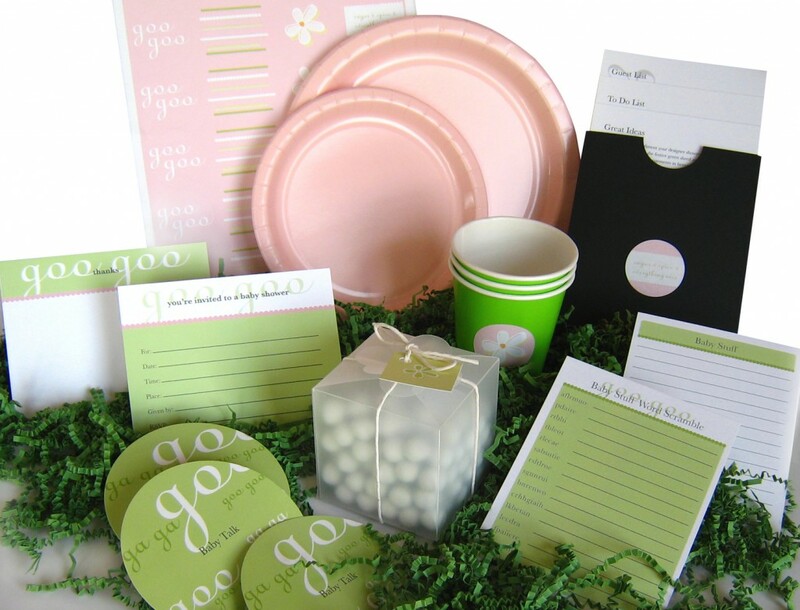 Everything is designed, from the invitation your guests receive down to the favors they take home! We’ve done all of the work so you can relax. Each kit contains everything you need for 24 baby shower guests. THE KITS ARE $50 EACH (PLUS TAX) AND $10 FOR SHIPPING. Orders are typically processed and shipped within 2-3 business days. Please email ilene@simonandkabuki.com to place your order and specify girl, boy or gender neutral kit. The kits are $50 each (plus tax) and $10 for shipping. At this time we do not ship to Hawaii, Alaska or internationally.